The Bridge Bistro's famous Easter Eggstravaganza Brunch Buffet is back! $24/$21/$12. Free for kids aged 5 and under. Enjoy the annual gourmet brunch buffet with friends and family in the welcoming ballroom. Weekend funtimes at the Fernie! No cover. The return of movie Mondays at Infinitea! Every monday in winter. No Cover, free popcorn. Bring your brains! all-day happy hour drinks - prizes! A photographic journey through the mountains. Talented local singer-songwriters entertain each week at Loaf. Enjoy with drinks or dinner. A screening of a beloved opera hosted by the Fernie Friends of Opera at the Arts Station. Entrance by donation. Local Fernie crafts, baked goods, preserves, hand-made clothing, toys and much more! At the Fernie Community Centre. Meet author Terry Nelson and pick up a copy of his essential new local guidebook. Treat mom with a special meal this mother's day in Fernie. Lots of locations and menus to chose from. A fantastic fundraiser to support Fernie's amazing trails. At the Fernie Community Centre. The kick-off to the Fernie Mountain Biking Season - BBQ Social, bike swap, kid's bike event and more! 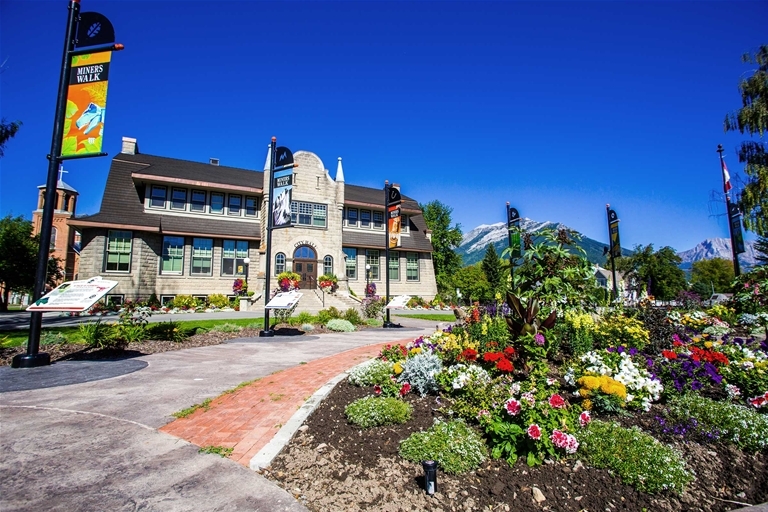 Sample delicious BBQ at the NEW Fernie challenge featuring pro & amateur cooks, tickets $50. A choral event featuring classical, renaissance, modern and pop arrangements in acapella, solo, and with piano accompaniment. Rise up! Texas Rockabilly in the house! With Bloodshot Bill, The Delta Bombers and The Hooten Hallers. Lift accessed bike park, hiking, aerial park, chairlift rides, kids camps and more. Free, live, outdoor evening concert at the Arts Station, concessions, beverage gardens, and children's activities. With DJ support. A weekly summer market featuring local crafts, produce and more! Summer Sundays at Rotary Park. 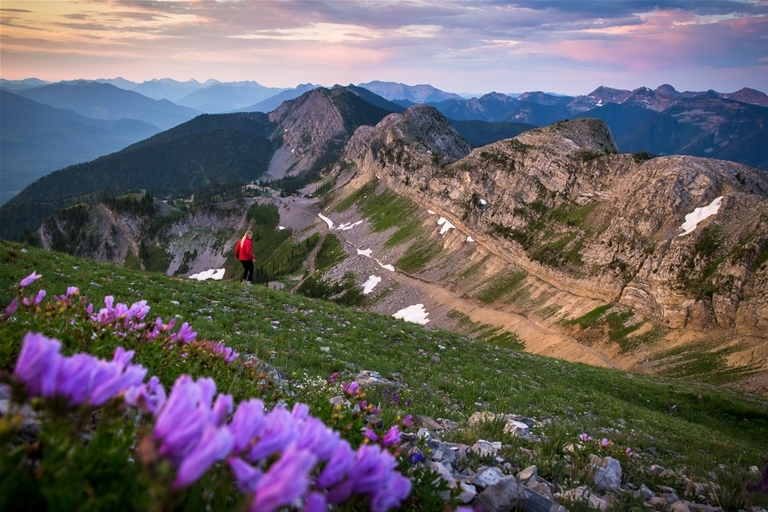 The epic Kootenay race comes to Fernie for days 4 & 6! 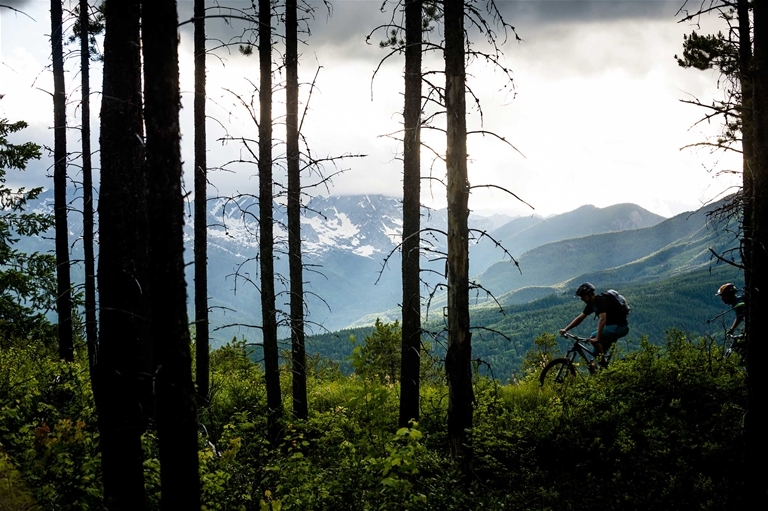 Take on 50km of amazing mountain trails in the spectacular Elk Valley. Run solo or in a 3-person relay. Epic XC Mountain Bike 2-person team race. 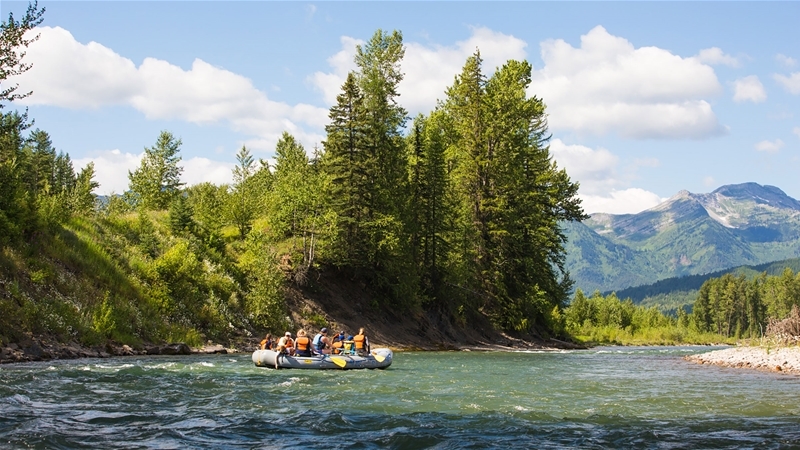 Panorama - Fernie, July 22 - 28, 2019. Registration now open! Mountains of the best Canadian Indie Music in beautiful Annex Park in Fernie BC. Earlybird tickets now on sale! One big wild smash-em-up celebration! It's an awesome long-standing local demo derby for all ages! A Fernie favourite trail running and mountain biking race. Team or Solo. Adult & Youth. New location! So good they named a beer after it! Difficult singletrack - timed up, down and combined. Art, music, heritage, and cuisine come together in a 4-day festival of harvest, history and community. 3,500ft vertical descent. Coal Dust. Jumps. Will you take 10 minutes or an hour? A full day of riding Fernie's epic trails in a social, non-race format. A trail running event on community trails around beautiful Fernie as the golden leaves begin to fall.